Cleanse with the power of flowers. This blend of beautiful blooms removes make up and draws impurities from the pores gently for beautiful clear skin. 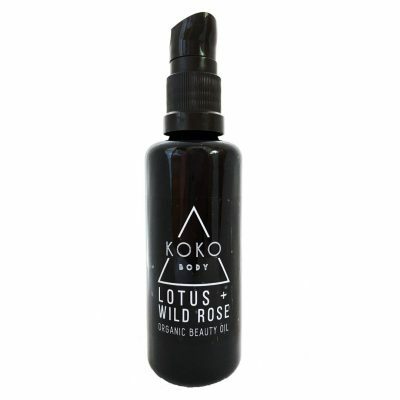 Made with flower infused organic oils that have been hand picked for their cleansing, healing and repairing properties.